Husband and I had fun with our 45-minute tour and wine tasting experience. The tour guide from Gibbston Valley (French guy named Sebastian) was very knowledgeable as to how it’s made, the life of the fruits each season, etc. The cave where the oak barrels are being stored was awesome, really smells like oak. We were able to taste 4 types of wines, and we poved it all! My favorite was the Glen Lee. After the tour you might want to go to their cheesery for their cheese tasting, and you can order a platter for yourself too! A visit into Gibbston Valley Winery is a unique experience. Unlike most wineries, its known best for its long, breathtaking wine cave, where casks of some of the finest New Zealand wine can be found. 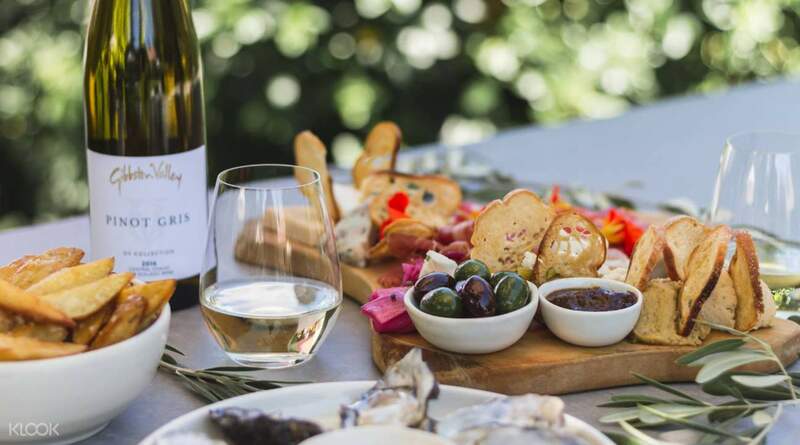 There are three options to choose from when it comes to touring this splendid locale, all of them featuring the famous wines. 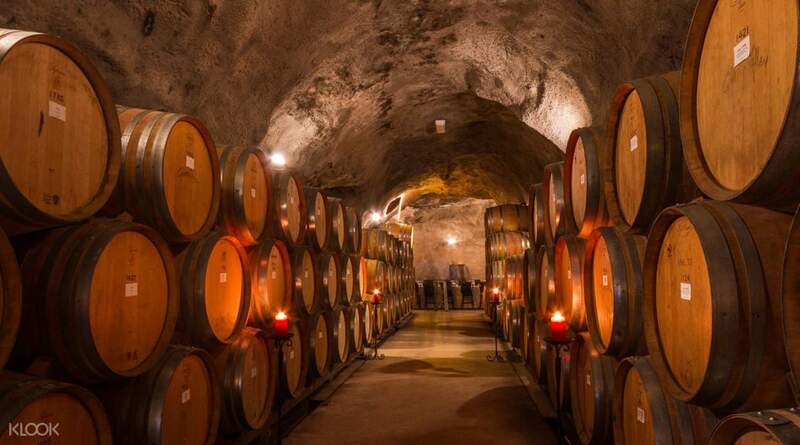 You can opt for the wine cave tour alone, which allows you to head down underground into the caves to walk the well-lit paths lines with wine casks. You can also tour the winery itself and the cave, learning about how the wines are made and processed in Gibbston. In both tours, you get to taste a number of fine products from the winery, from 3-4 wines. 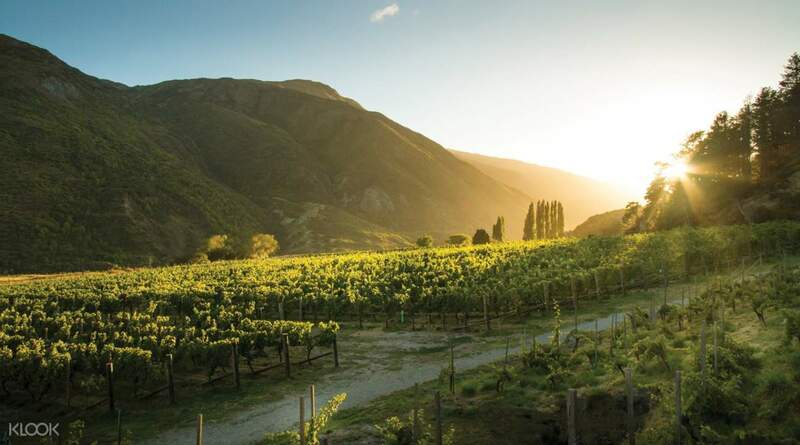 The prestige tour combines both tours and adds in a delicious 2 course meal paired with the perfect wines, giving you the full experience of the award-winning products of Gibbston Valley. Husband and I had fun with our 45-minute tour and wine tasting experience. The tour guide from Gibbston Valley (French guy named Sebastian) was very knowledgeable as to how it’s made, the life of the fruits each season, etc. The cave where the oak barrels are being stored was awesome, really smells like oak. We were able to taste 4 types of wines, and we poved it all! My favorite was the Glen Lee. After the tour you might want to go to their cheesery for their cheese tasting, and you can order a platter for yourself too! Husband and I had fun with our 45-minute tour and wine tasting experience. The tour guide from Gibbston Valley (French guy named Sebastian) was very knowledgeable as to how it’s made, the life of the fruits each season, etc. The cave where the oak barrels are being stored was awesome, really smells like oak. We were able to taste 4 types of wines, and we poved it all! My favorite was the Glen Lee. After the tour you might want to go to their cheesery for their cheese tasting, and you can order a platter for yourself too! Staff explainz very well during tour! The cave visit is cool, worth to visit. Staff explainz very well during tour! The cave visit is cool, worth to visit.